Excellent value for money. 1st class communication. 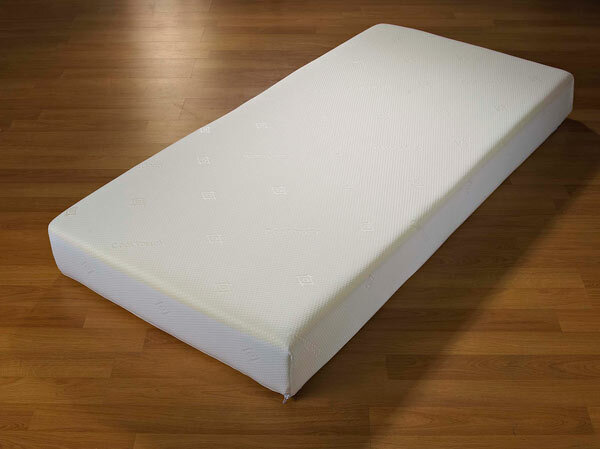 Excellent quality, very pleased with this mattress. Great, would buy again. What a great mattress for the price. I love it. Really comfy and firm. Great support for my bad back. Would highly recommend this.